It's Monday! What are you reading? Is a wonderful community of readers, teachers, and librarians. Hosted by Jen over at Teach Mentor Texts along with Kellee and Ricki at Unleashing Readers, participants share their reading adventures from the past week along with their reading plans for the week ahead. My Monday posts are generally just a highlight of what I've been reading during the week so if you'd like to see all that I've been reading, follow my page. This beautiful book moved me so deeply. 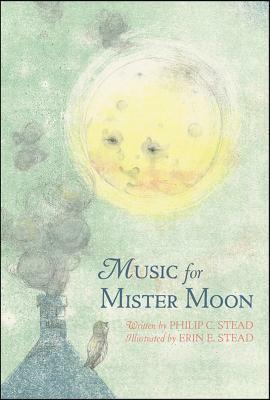 The rhythm and cadence of the poem are expertly paired with the page turns and illustrations, and in one case, an incredibly moving and jarring lack of illustrations. I hope the Caldecott AND Newbery committees will be talking abut this one. 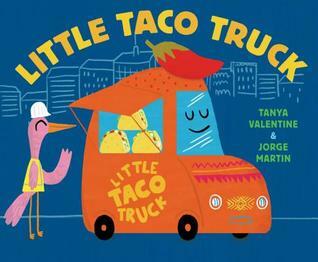 A picture book that makes my foodie heart very happy (and hungry). Also: the symbolism of a story making room for a little taco truck is not lost on me given the divisive rhetoric about immigrants in the U.S.
Phillip Stead's books never follow a logical predictability to them, but are always delightfully quirky and have a dignified absurdity to them. This book is no different. 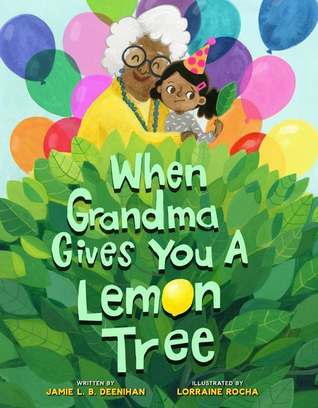 When a young girl doesn’t know why her grandma gives her a lemon tree for her birthday, it eventually becomes clear when she uses the lemons to make lemonade (literally) to make money so she can buy herself her own gifts, for herself and the community. A beautiful reminder that the greatest gifts we can give are the ones that keep on giving. When I picked up this book, I didn't quite know what to expect based on the title. 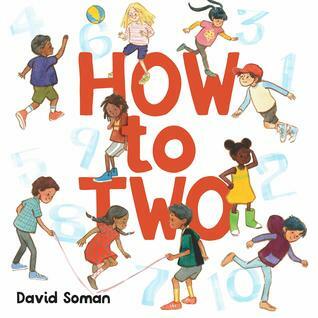 I kind of thought it was going to be an instruction manual on how to be 2 years old. But I like the real version better. 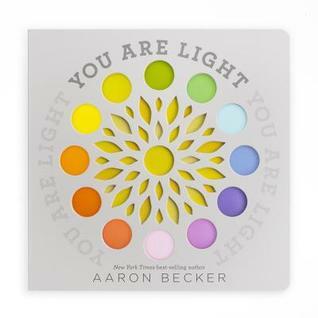 Essentially, it's about encouraging kids to always let others join in their circle, or as Glennon Doyle says, permanently standing in a horseshoe so others can join. Oh the things daddies will do for their daughters.... even leave weeds on the lawn. Oh the possibilities that tomorrow brings! 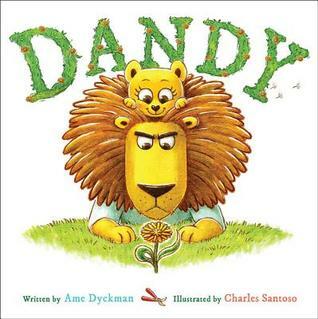 I love that Dave Eggers has found a new niche in writing picture books for kids. The Book Hog loves books so much. He loves smelling them. He loves owning them. He even looks at them while he sits on the toilet. 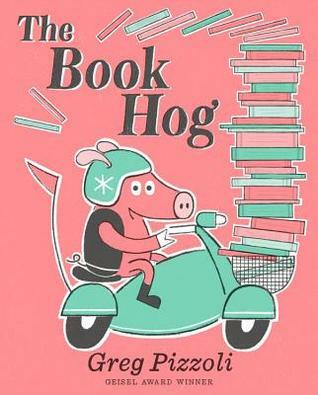 But the Book Hog has a secret: he can't actually read. So when he has an opportunity to attend storytime at the library, his book-loving heart jumps at the chance. 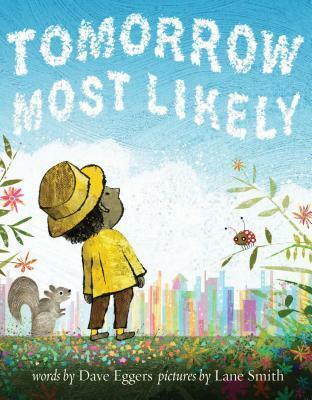 This book really speaks to the idea that adults can instill a love of books in kids before they can even read. There is something about actually holding a book that is powerful. And adults have the power to nurture that in kids at a very early age. 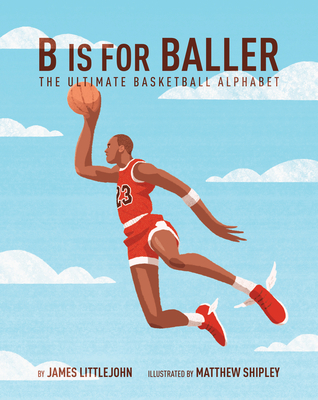 This ABC book about basketball has swag. 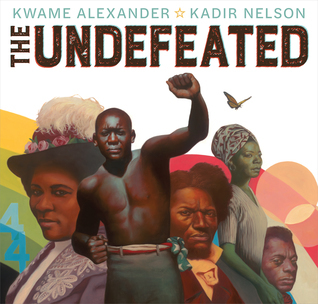 Pair it with Kwame Alexander's The Crossover and you'll have readers clamoring for more books like this, which are less about the alphabet and more about the cool groove about it. 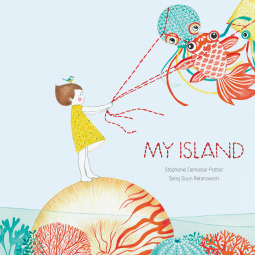 Stunning story and illustrations, which aren't just artistic, but feel almost like the illustrator has an interior design background the way that space and color are in such harmony with one another. 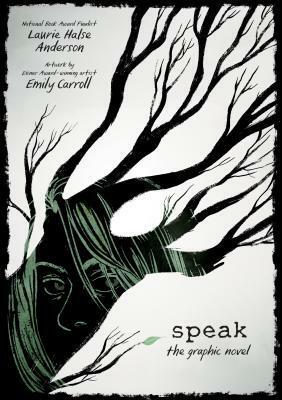 I wondered how I would feel about this given what an important book this is for the legacy of young adult literature. I needn't have worried. It is just as powerful as the original and manages to feel both new and timeless. Georgia lives in a family of artists, but she wants to be a SCIENTIST. So she decides that she needs to design the perfect experiment to show the world her scientific prowess. When her artistic, imaginative family tries to help her by giving her advice, she tells them to leave her alone, only to soon discover that maybe art and science really do hold hands with each other. 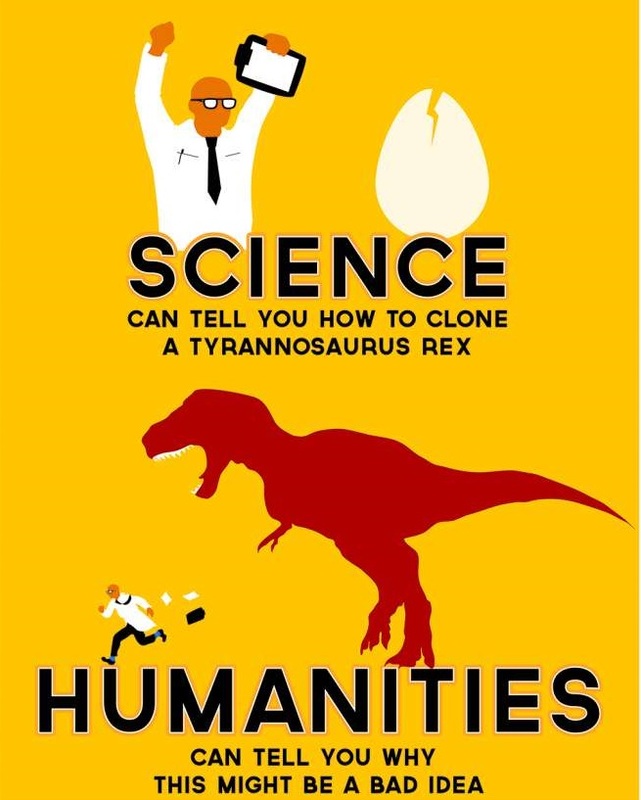 So often we look at science and art as opposing forces. But these two ways of thinking really do need to hold hands with each other in order to make our world safer, fairer, and more humane. It is why I think so many people are concerned about the STEM movement and asked for STEM programs in schools to now become STEAM (Science, Technology, Engineering, ART, and Mathematics). When we forget about the creativity and imagination involved in our academic endeavors, this is when dangerous decisions are made on behalf of humanity. 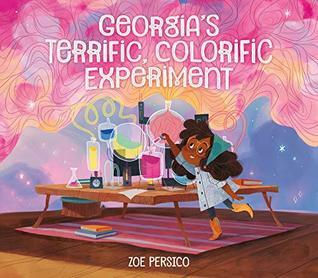 Schools that are running both STEM and STEAM programs would benefit from reading books like Georgia's Terrific, Colorific Experiment to students and staff alike as to prevent a myopic way of thinking. If you buy this book or any book through Amazon, it is my hope that you also regularly patronize independent bookstores, which are important centerpieces of thriving communities. While I am an Amazon Affiliate, that by no means implies that I only buy my books through their website. Please make sure you are still helping small, independent bookstores thrive in your community. To locate an independent bookstore near you, visit IndieBound.